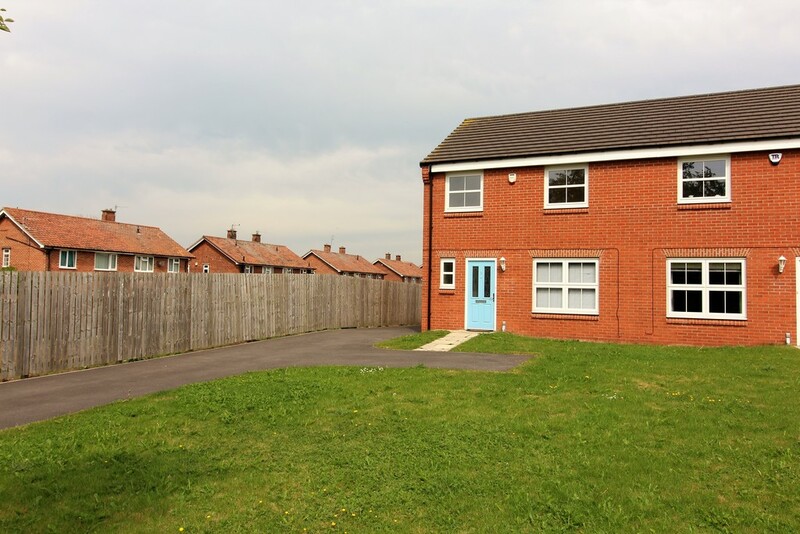 My Property Box are pleased to offer this three bed semi detached property within walking distance of the South Park and close to local schools. 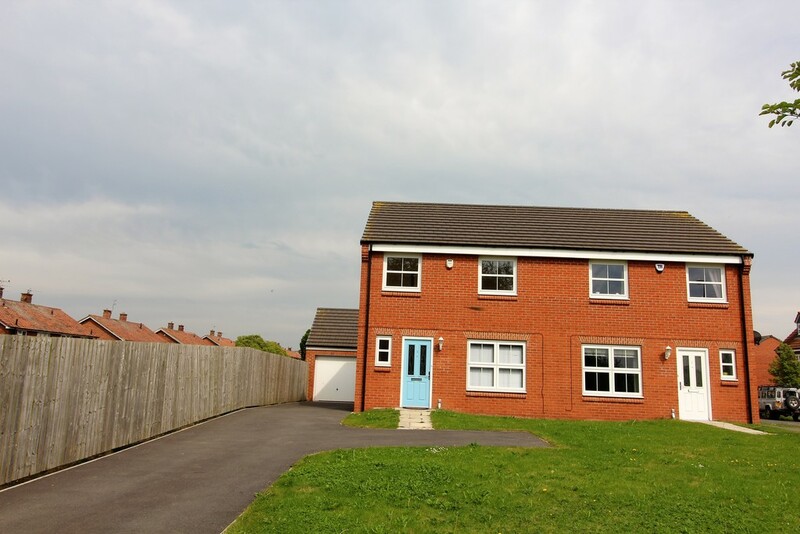 The property briefly comprises of entrance vestibule, living room, downstairs WC, a modern fitted kitchen with electric oven and space for a dining table, patio doors leading to the large garden with decked area. 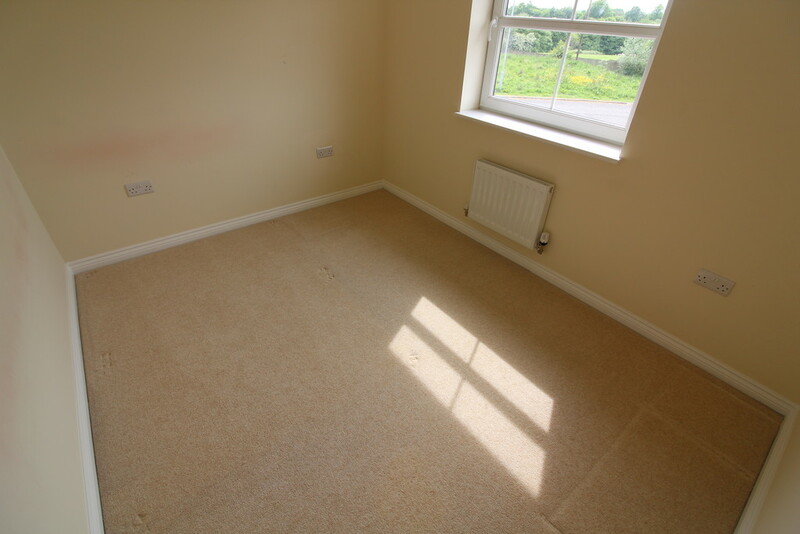 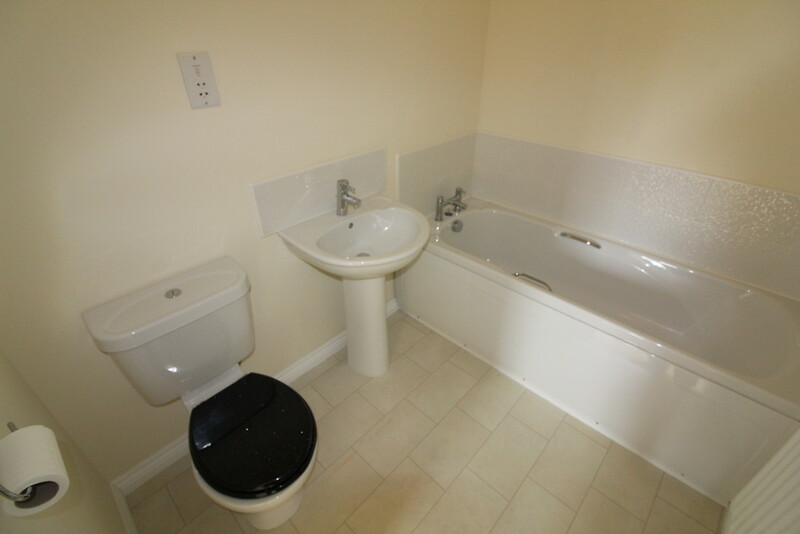 Upstairs there are two double bed rooms the master benefits from an en-suite and a single bedroom. 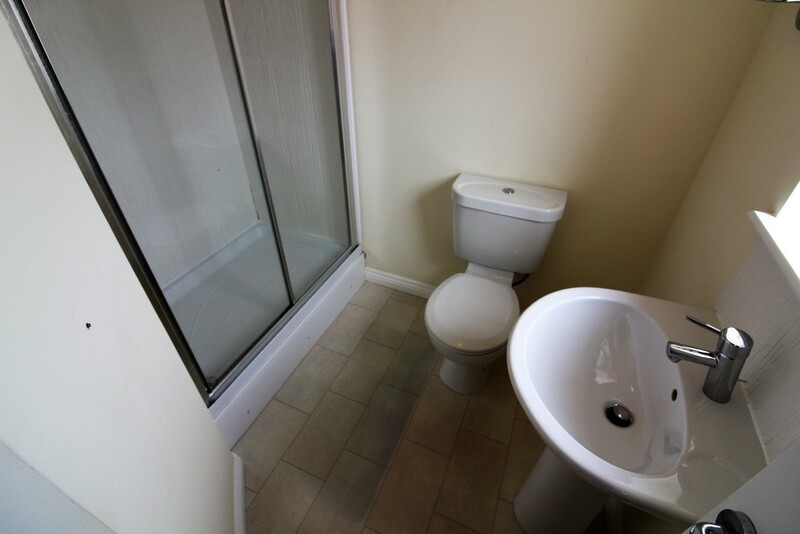 The family bathroom comprises of low level hand basin, WC and bath. 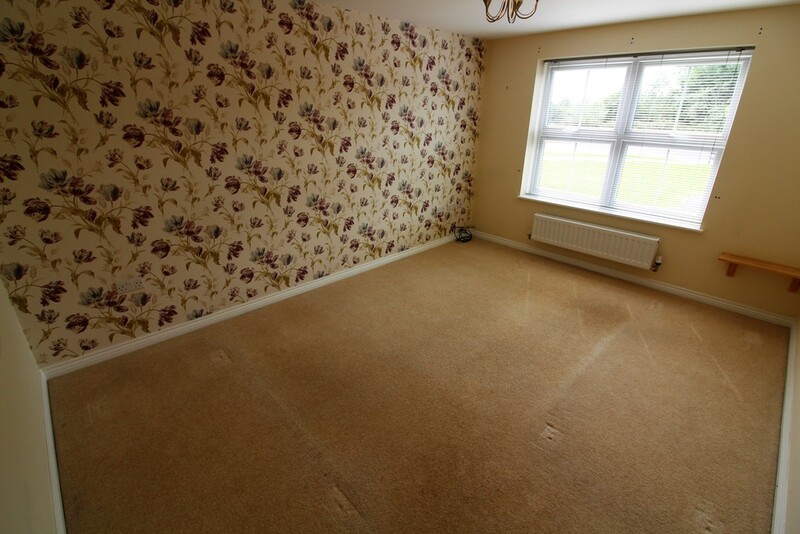 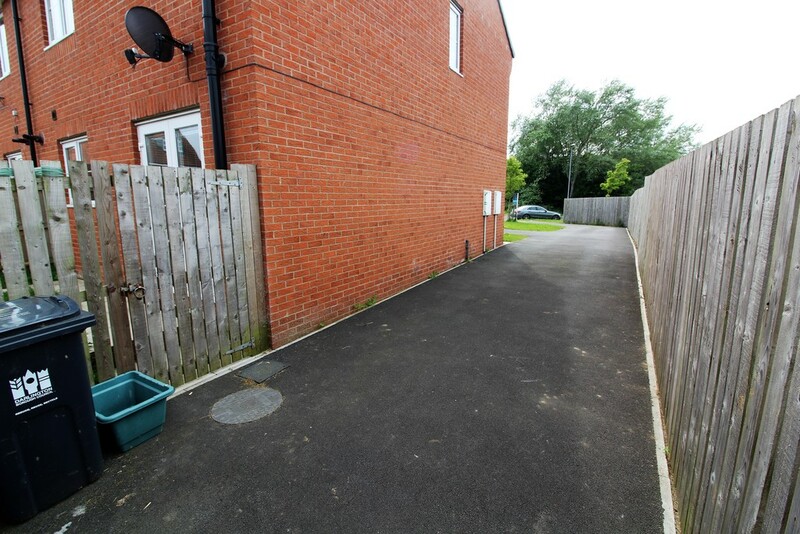 Externally there is a large driveway, front and back gardens and a garage. 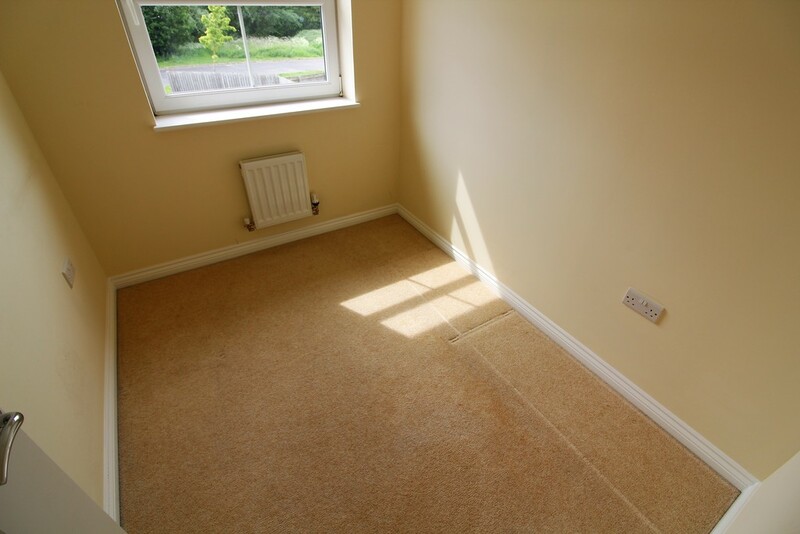 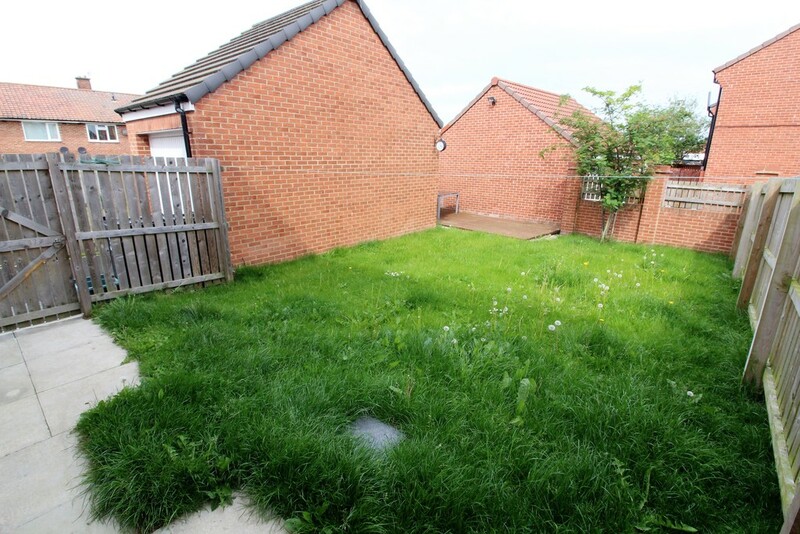 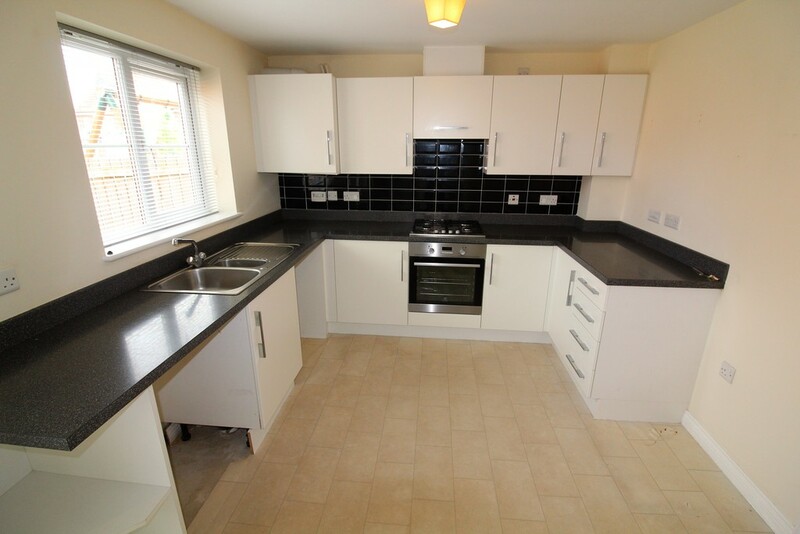 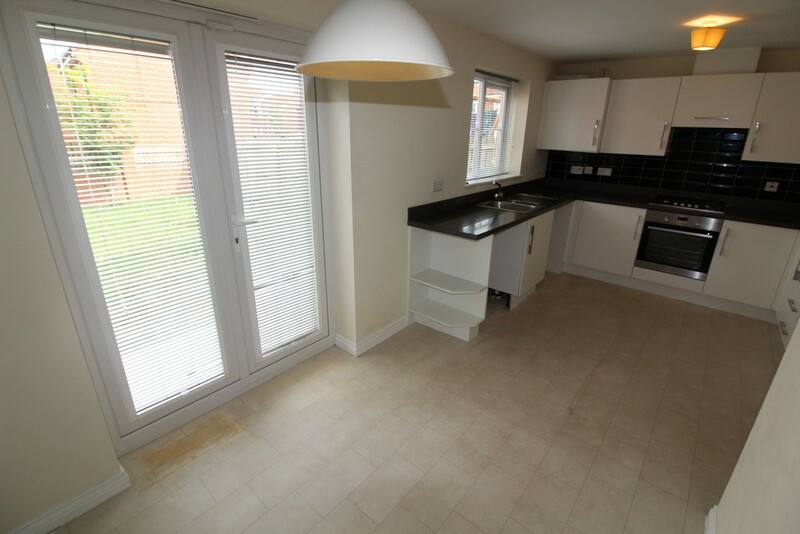 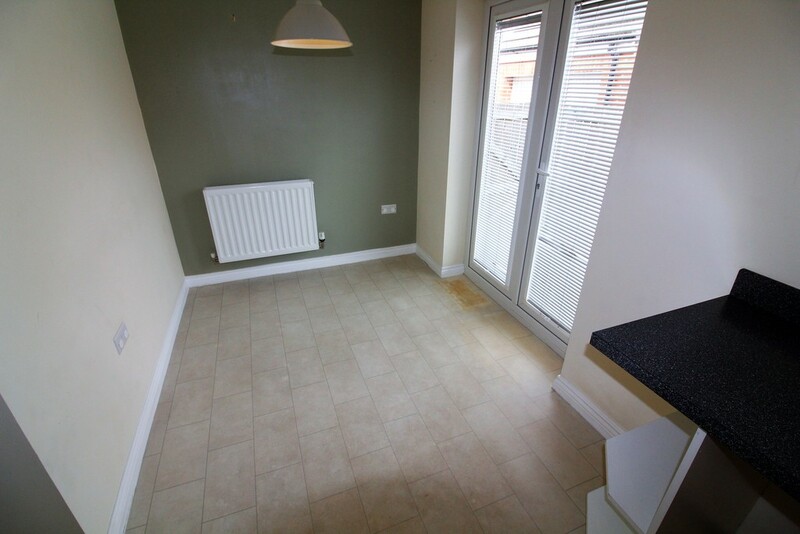 This property is available now so call 01325 582101 to arrange your viewing.